A brand new version of Tilt for the Northern Hemisphere is on the way. The voice recording with the American actors has just wrapped up. 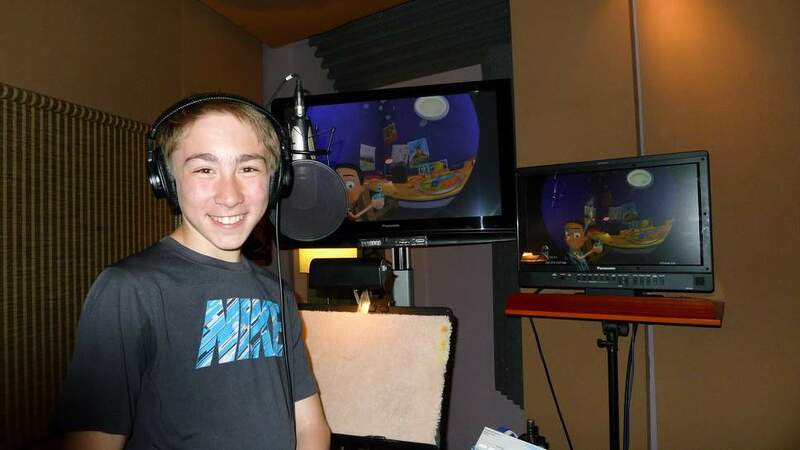 Here is a picture of Cole who plays the voice of Max in the Philadelphia studio. 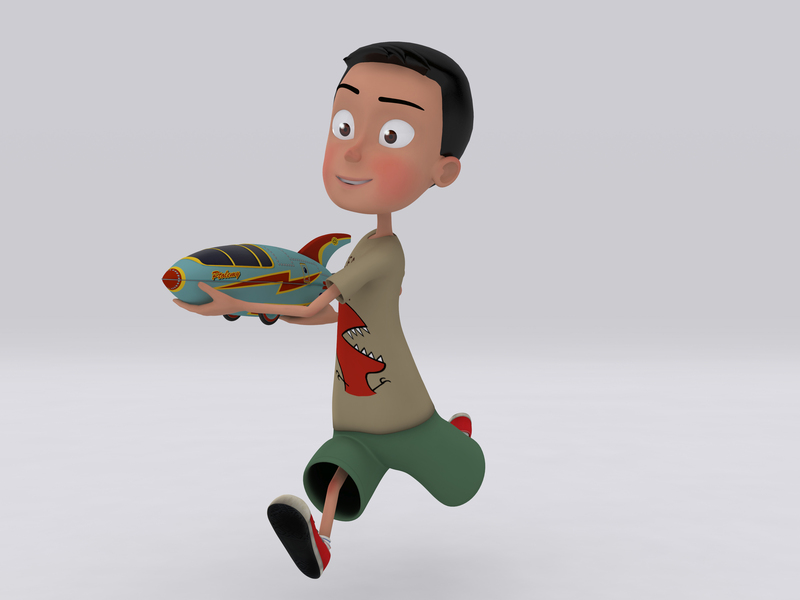 And don’t you think he looks like Max too? This entry was posted in Uncategorized and tagged Melbourne. Bookmark the permalink.